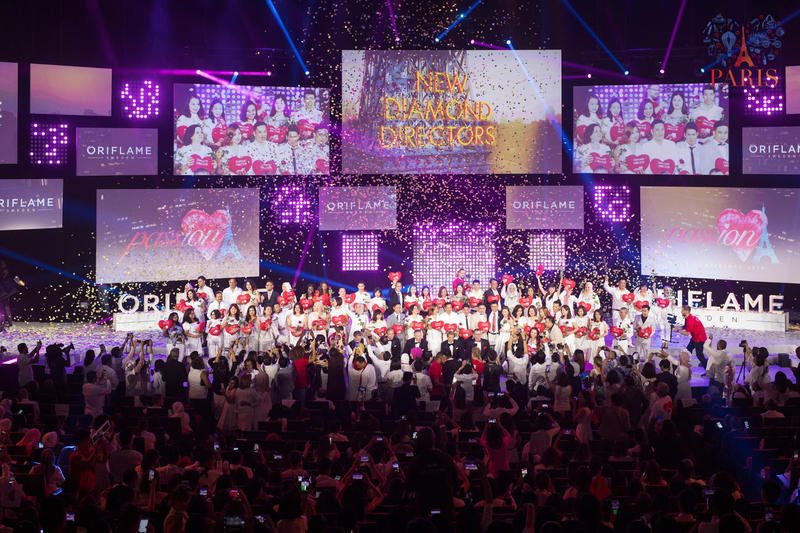 The Oriflame Gold Conference “Passion for Success”. 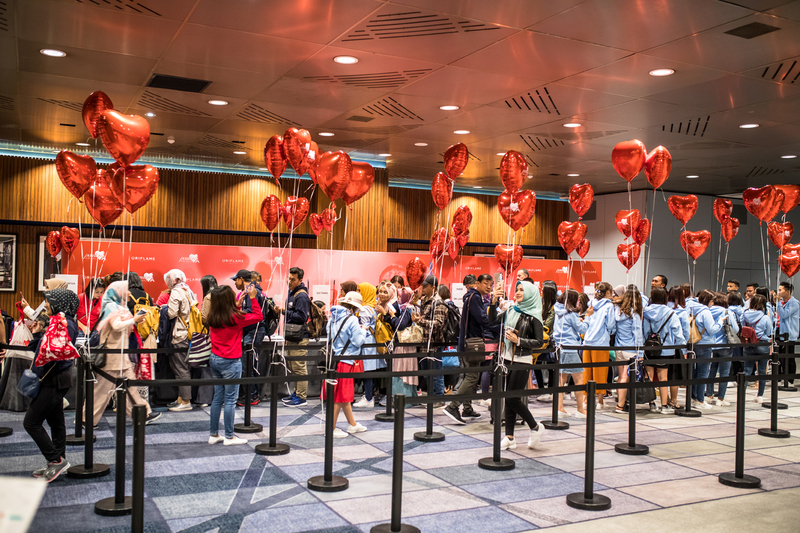 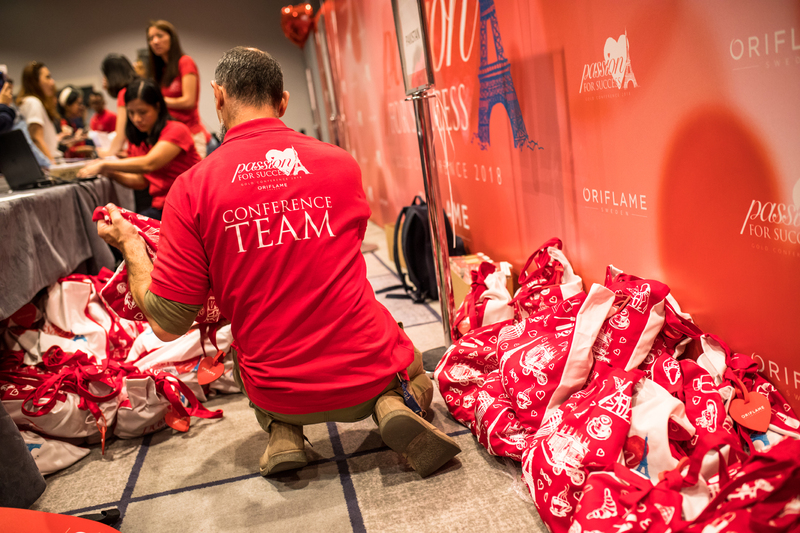 Last August, Lafayette Paris handled the overall organization and the logistics for the Oriflame Gold Conference “Passion for Success” with 3 500 qualifiers, in Paris. 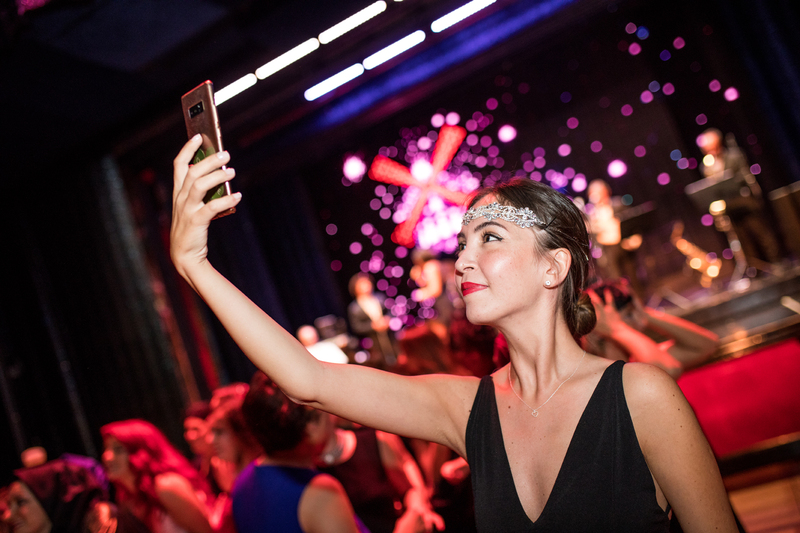 Split between the Hyatt Regency Paris Etoile, the Meridien and the AC Marriott hotel, the guests had a great opportunity to combine recognition moments and a discovery of the City of Lights. 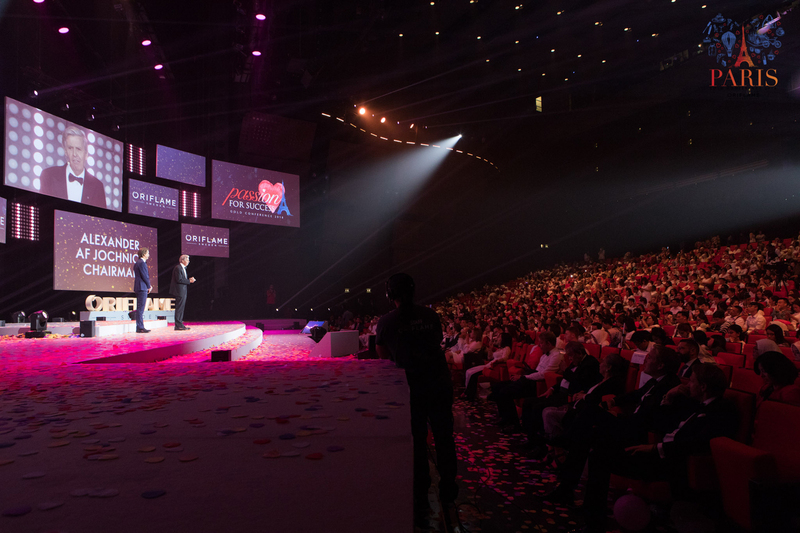 The big show on Sunday at the Palais des Congrés (VIPARIS) and our selected partner “With Up” took it to a high level with the fantastic customized production they delivered. 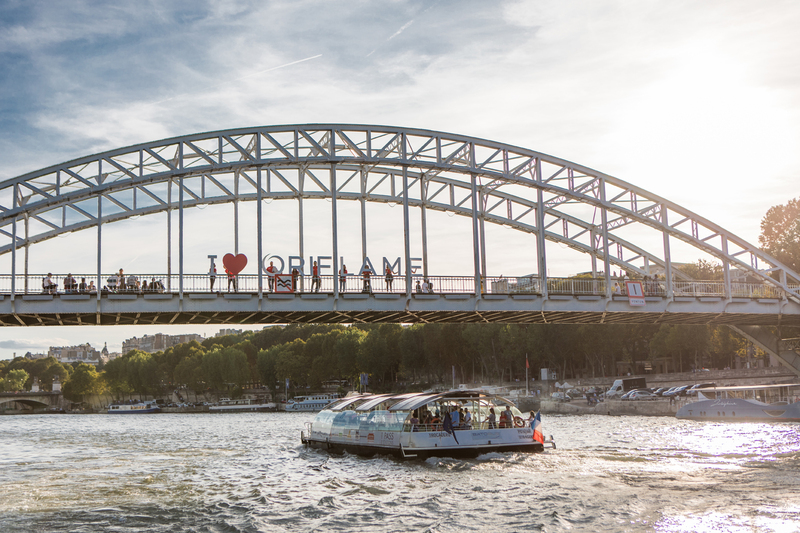 It took no less than two nights to make everyone enjoy a dinner cruise on the Seine on the “Bateaux Mouches” and “Bateaux Parisiens”, not mentioning the “Lido” and the “Moulin Rouge”! 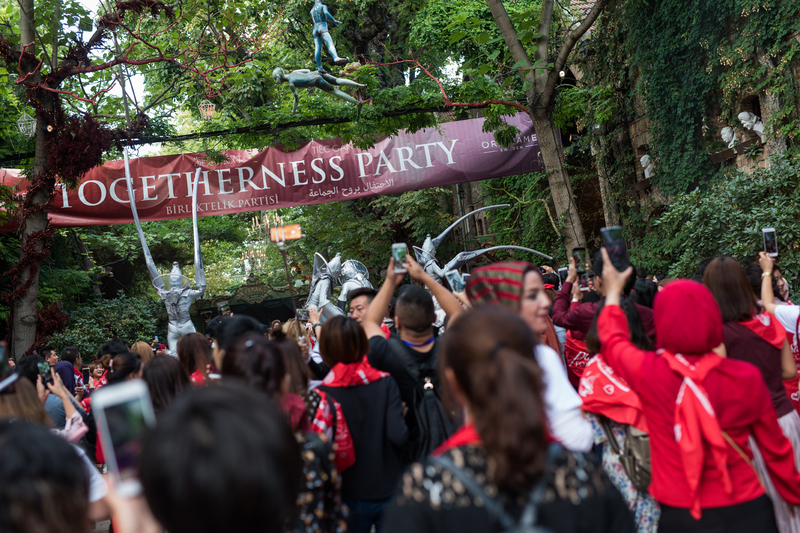 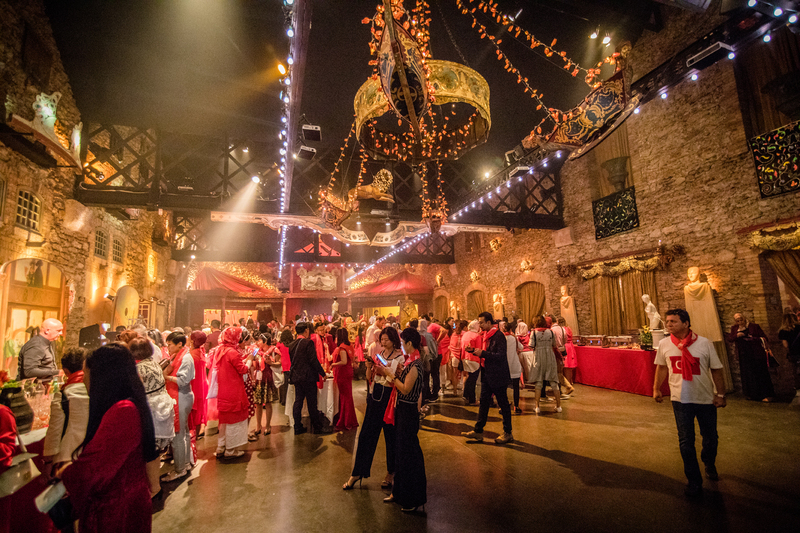 The Togetherness Party at the “Pavillons de Bercy” was a blast and according to the Oriflame team, this “Gold Conference” was one of the best ever! 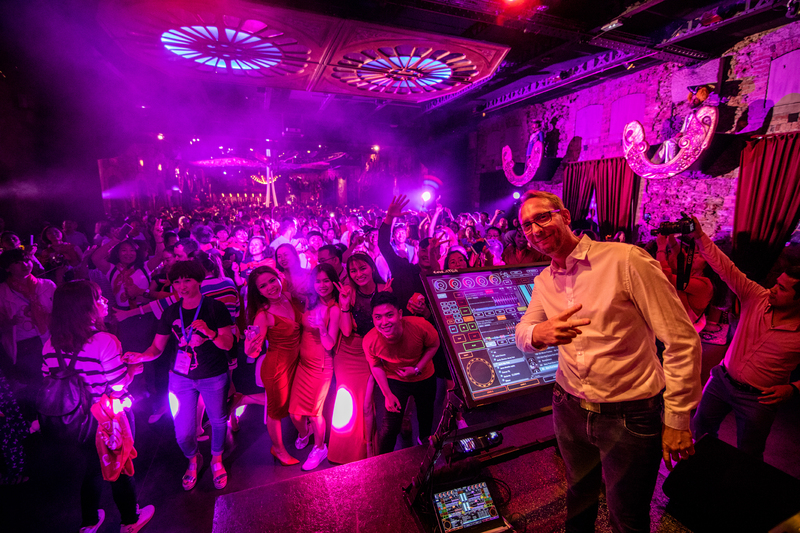 “Thanks to Lafayette Paris and its partners who made it happen”. 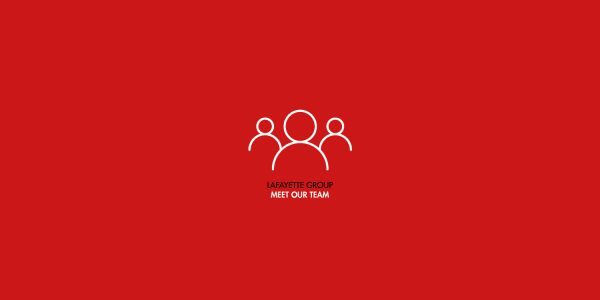 Meet with Stéphanie Rouquet, Project Manager at Lafayette Paris. 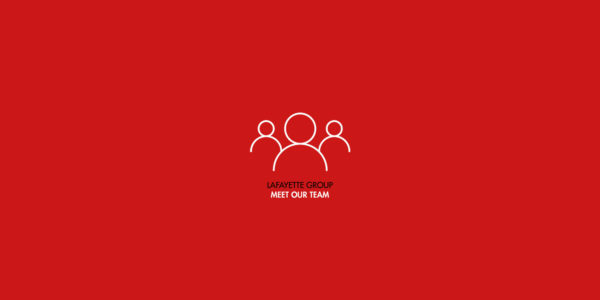 Meet with Terhi Granlund, Project Manager at Lafayette Monaco.